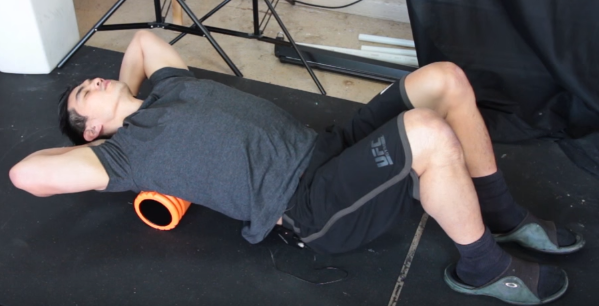 In this video, I am going to guide you on how to fix a Forward Head Posture & Rounded Back by doing a simple stretch with a any kind of FOAM ROLLER. 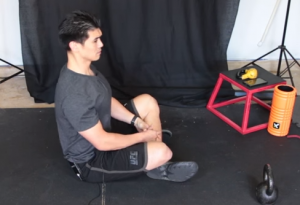 We get this bad and ugly postures from sitting up long in a computer, using our phones all the time, driving a car, and a lot more. 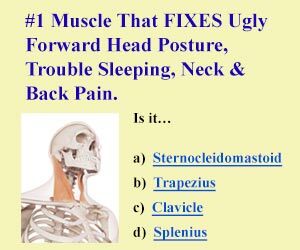 Click here to learn about The #1 Muscle That Fixes Ugly Forward Head Posture. 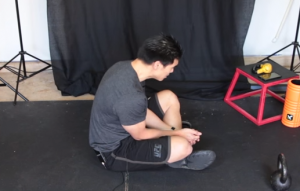 BAD POSTURE? LET ME help You FIX IT. 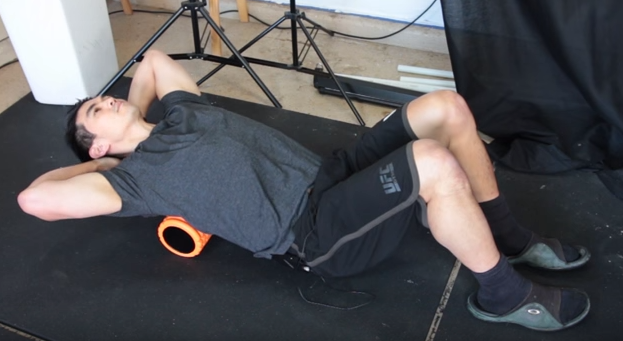 You can also do a a little sit up maybe 5 to 6 reps while leaning on the foam roll. 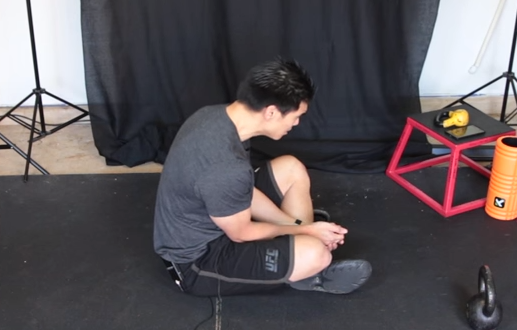 I highly recommend to watch the video to be fully guided.